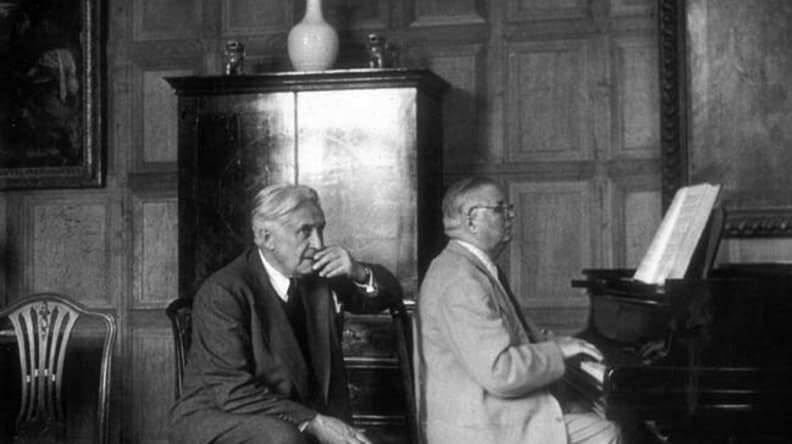 Food and drink have been an essential part of Glyndebourne history since the very beginning. The idea of a summer opera festival built around a central interval long enough for a relaxed supper rather than the usual snatched sandwich may be absolutely standard now, but it was a startling innovation in 1934 when the festival began. This month’s Stories from the Archives tucks greedily into the history of eating and drinking at Glyndebourne – both on stage and off – charting nearly 100 years of dramatically changing fashions in dining. You can feel the sense of quality the minute you pick this object up: the sheer weight of the card and the beautiful print are striking. 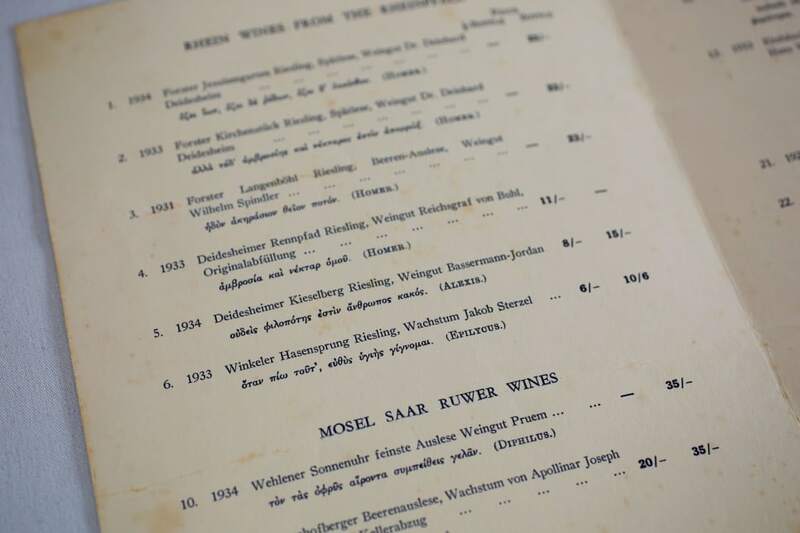 This wine menu from 1936 is typical of all Glyndebourne menus of the period, with one notable exception. Beside each listed wine is a quotation in Ancient Greek – untranslated. These were an innovation introduced that year by John Christie, and repeated until 1939. Intended both as an apt commentary on each of the wines (it seems as though each is carefully chosen and paired specifically to a particular wine. A Champagne, for example, bears a description by Archestratus of ‘A wine that wears a garland white as snow’) and as a talking point, they provide a window onto a festival not afraid to challenge and make demands of its audience. How many Glyndebourne members were capable of reading the quotations (let alone accurately translating them) is unclear, but presumably enough to make this sophisticated in-joke worthwhile. Although officially supplied by John Christie’s great friend, the scholar CM Wells, there’s some suggestion that many actually came from Audrey Mildmay’s father, the Rev. Aubrey St John Mildmay Bart, a noted Classicist. 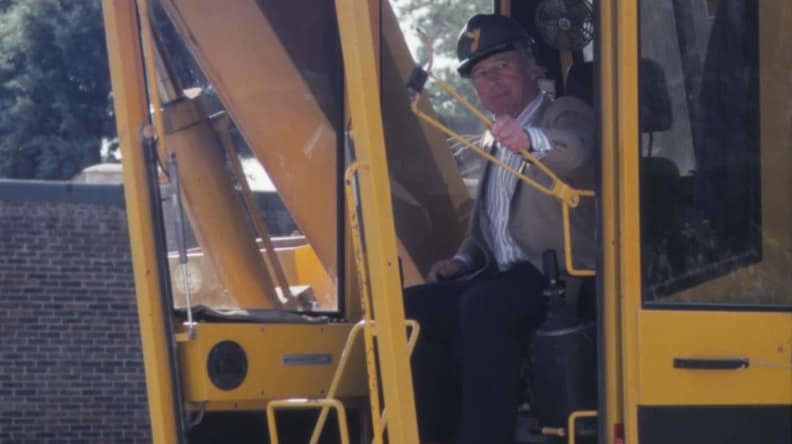 Tensions between Christie and his father-in-law may account for the lack of official credit. 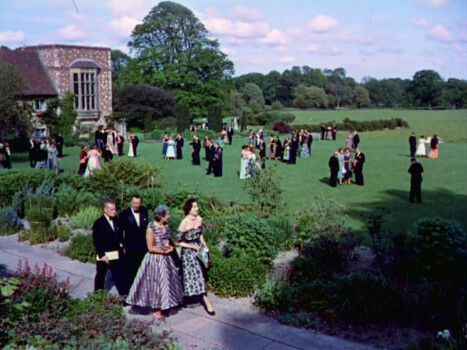 When Glyndebourne reopened after the second world war it was in a different world. Not only were Greek aphorisms a thing of the past but, for the first time beer featured alongside wine and champagne on the menus, scandalising long-standing members. Whether it’s the poisoned banquet in Lucrezia Borgia, the May Day festival in Albert Herring or Baron Ochs’s seedy dinner a deux in Der Rosenkavalier, there’s plenty of feasting of one sort or another in opera. Glyndebourne (and particularly the Props Departments) have had fun over the years creating all manner of “edible” delights. A memorable Le comte Ory saw flatbreads tossed around the stage by a chorus of Monty Python-style knights disguised as nuns, while Albert Herring involved a real afternoon tea, cooked each day on site. This caused terrible problems for Glyndebourne’s then-treasurer, whose walk-on role involved crossing the stage each night with two labradors, who of course reliably made a beeline for the trifles and sandwiches. 1962’s Le Bourgeois gentilhomme (performed as a curtain-raiser to Strauss’s Ariadne auf Naxos) featured one of the most handsome on-stage feasts in Glyndebourne history. Oliver Messel designed a sumptuous spread for the social climber Mr Jourdain to impress all his smart new friends including a spectacular sugar swan in a spun-sugar cage and a whole Rhenish salmon. 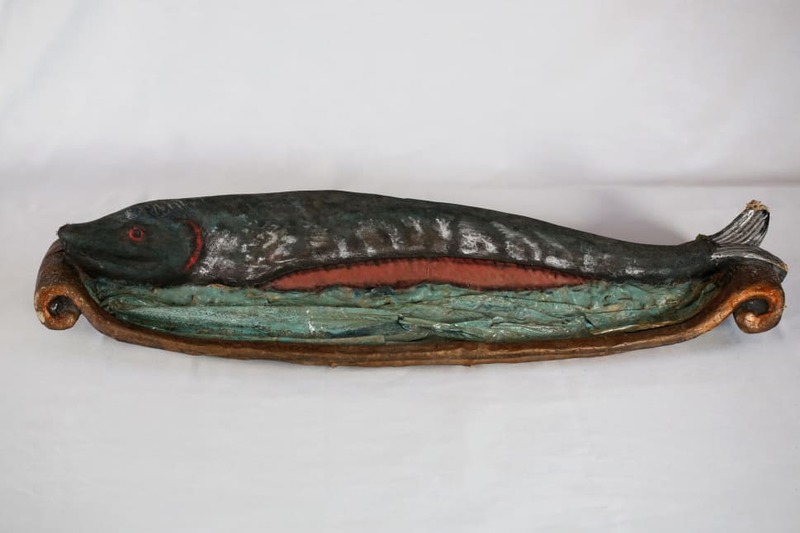 A magnificent creation in papier-mâché resting on a giant platter, the detail – from the shiny, charred scales to the baleful look in the glass eye, is impressive. 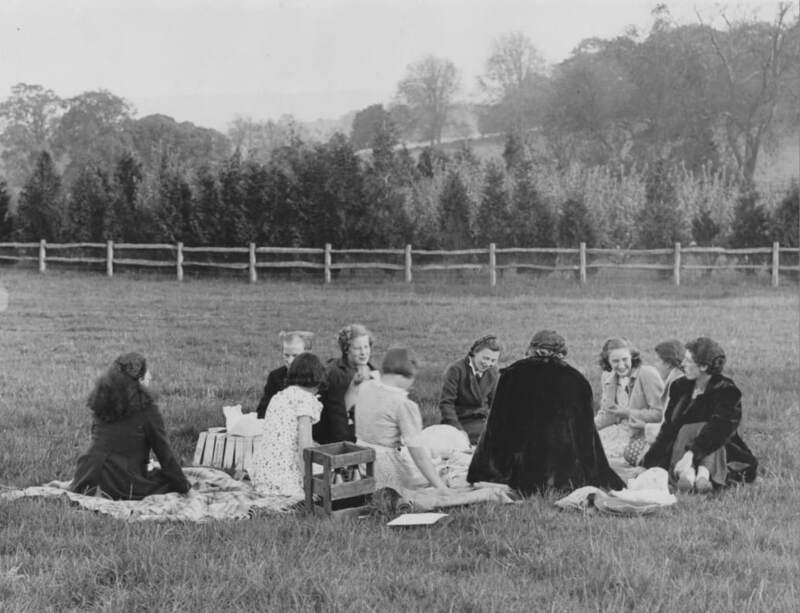 Taken in 1938, this photograph – which appeared in both the Illustrated London News and The Bystander that year – shows a group of young opera-goers picnicking in the long grass of the field in front of the house. Their relaxed dress and casual arrangement on rugs (together with a crate of what might be cider or beer) captures an evocative image of the Glyndebourne experience that’s quite different to the usual formality. 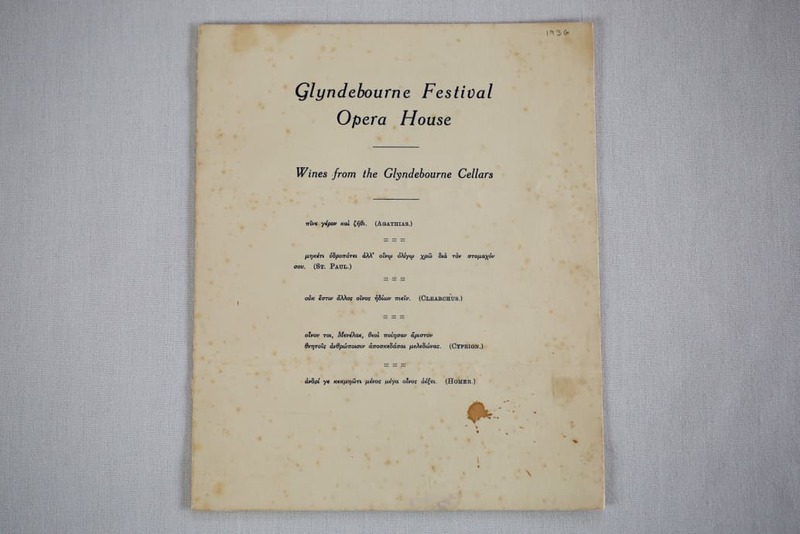 Glyndebourne today is synonymous with picnics, but when the festival originally opened in 1934 the only provision for dining was in the formal surrounds of the restaurant. It was in the following year that a few brave pioneers took a more informal approach to interval eating, spreading out rugs in the car park on which to eat their sandwiches. Over the next few years the picnickers gradually spread from the car park into the main gardens, thus starting a trend that would gradually become such a key and much-loved part of the Glyndebourne experience. 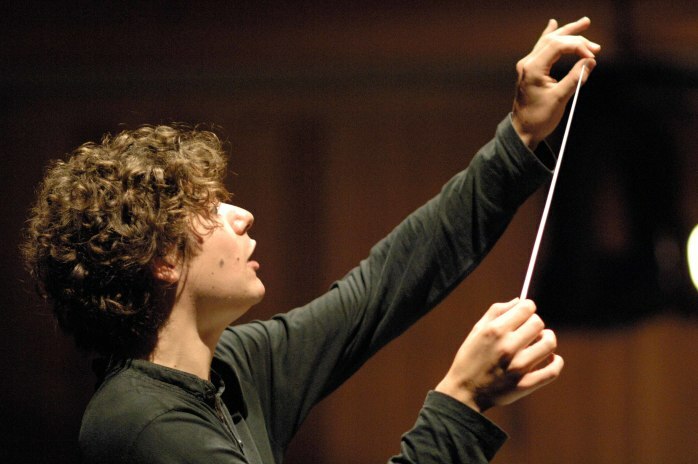 Coming to Glyndebourne Festival this summer? Visit the Leith’s at Glyndebourne website to explore the culinary delights on offer. Tickets for Festival 2019 are on sale now. Search our performance archive and discover more about our history. Explore how characters, music and story all come together to create opera in our interactive guides.